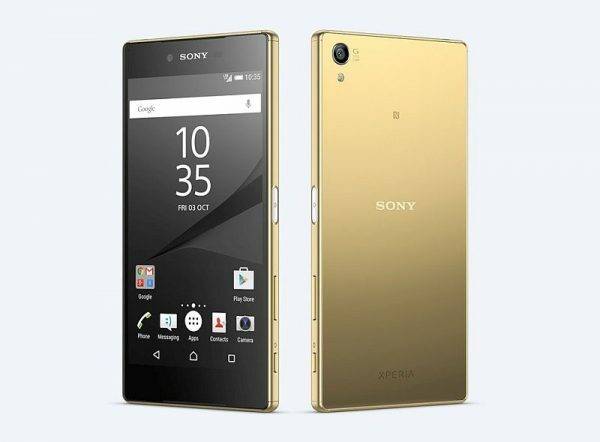 Nothing could work better for tech fiends than James Bond’s phone… the iconic Sony Xperia Z5 (£549) is as stylish and sleek as you’d expect, with a camera that is unrivaled in the smartphone industry. Made for Bond, it has a frosted glass back, embedded fingerprint sensor and its star feature, a 23 Megapixel camera. A smaller version (the Xperia Z5 Compact – £429) is also available as is its glamorous sibling, the Xperia Z5 Premium (£629). 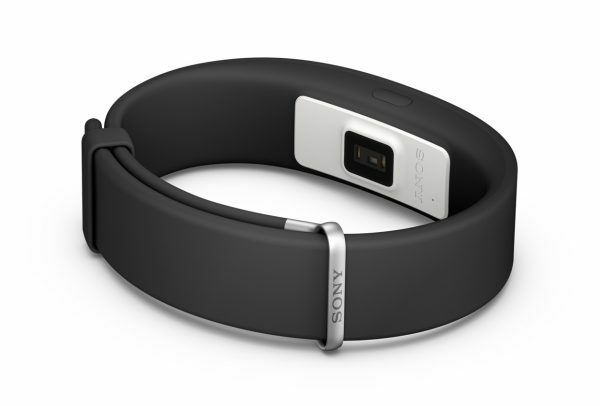 Continuing the new trend for wearable technology, the Sony Smart Band 2 (£99) is sleek and allows users to feel when they get calls or messages as well as monitor exercise and sleep levels. They come in an array of fun colours and are also water resistant, making them a perfect gift for busy, outdoorsy types. 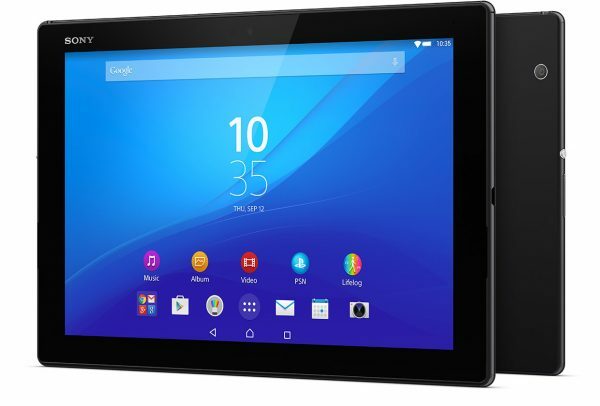 Sony’s Xperia Z4 Tablet has noise cancelling technology, which makes it a great commuter companion. No more will the sound of the train conductor announcing delays interrupt prerecorded Eastenders episodes, playing out on luminous 2k displays. The Sony Xperia M4 Aqua – perfect for anyone who has ever broken their phone by dropping it in the loo or spilling drinks on it because the stunningly designed phone (with two day battery life) is waterproof as well as great value for money. The SmartBand Talk is another incredible device from Sony with a curved display and voice capability that has been described as a smartwatch and fitness combo for those who just want the best bits of a smartwatch. People can even wear it in the shower. Sony also has the iconic SmartWatch 3 available which will keep people discreetly updated and hands free. In addition, for any shopping guides that run ahead of Black Friday, I thought it was worth flagging that the Sony Xperia C4 will be available for £129 rather than its usual £249! It is billed as ‘the world’s best selfie smartphone’ so perfect for any selfie queens out there!